Take Your Workout to the Next Level at The Academy For Martial Arts in Orangeburg! 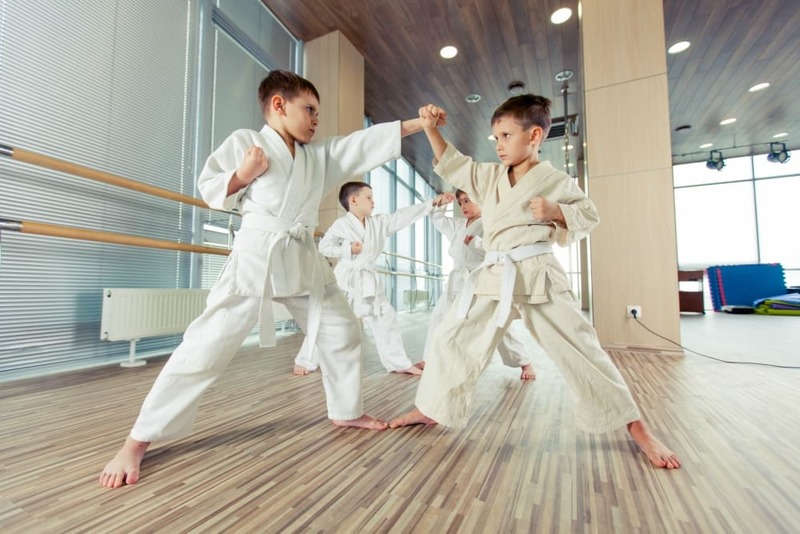 Kids love our Karate and Martial Arts school in Orangeburg, and it's good for them. That is a rare combination! Take full advantage of it. Our Kickboxing Fitness System is the "Best Kept Secret" for Building a Stronger Body, Sharper Mind, and a Non-Quitting Spirit! If you want the best of everything life has to offer, choose the best Kickboxing program to build the body you deserve! Brazilian Jiu Jitsu offers a tremendous workout emphasizing aerobic and anaerobic conditioning, making it an enjoyable workout for women, men, and children regardless of athletic ability.